Esports, and other games : Latest rankings for the League of Legends esports title. Latest rankings for the League of Legends esports title. The latest rankings for the League of Legends esports title take into account MSSA's 15th Free State Championships and MSSA's 24th KwaZulu Natal Championships. Both championships saw school teams winning the Provincial Championships such as 'HS Parys' (Hoërskool Parys) and 'Team GLC' (Curro Grantleigh) and both teams squeezing into the top ten ranked teams in the country. 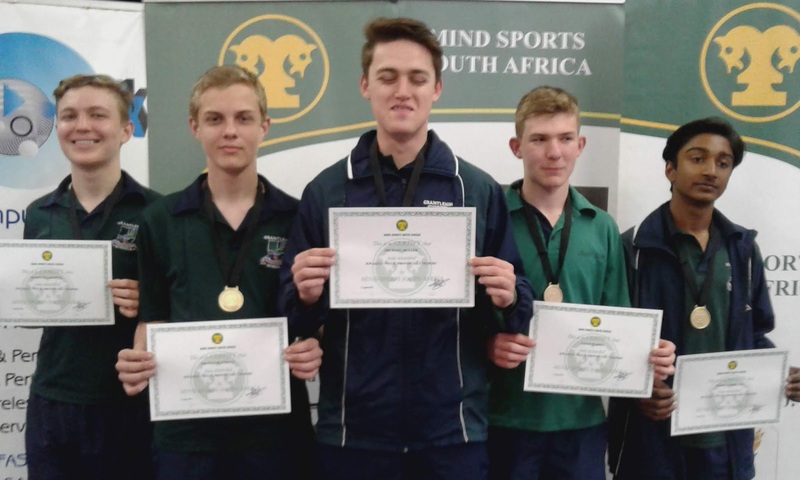 'HS Parys' (Hoërskool Parys) is now ranked in eighth place while 'Team GLC' (Curro Grantleigh) is now ranked in tenth place. Along with 'St Stithians' (St Stithians) and 'Yenex' (THS Tom Naudé), 'HS Parys' (Hoërskool Parys) and 'Team GLC' (Curro Grantleigh) now make a group of four school teams that have made it into the top ten in the country. The growth of gaming at school level teaches the esports athletes that sport and competition are lessons for life and that controlled competition prepares athletes for the rigours of life. Current DotA 2 Ladder results. National Counter-Strike: GO Schools' Ladder. It is all about perception. Morabaraba - the game of the nation. To become an international gamer. Latest rankings for the game of Morabaraba. Road to Kaohsuing: It is amazing! Empangeni High School almost makes a clean sweep. How clubs offer to host.